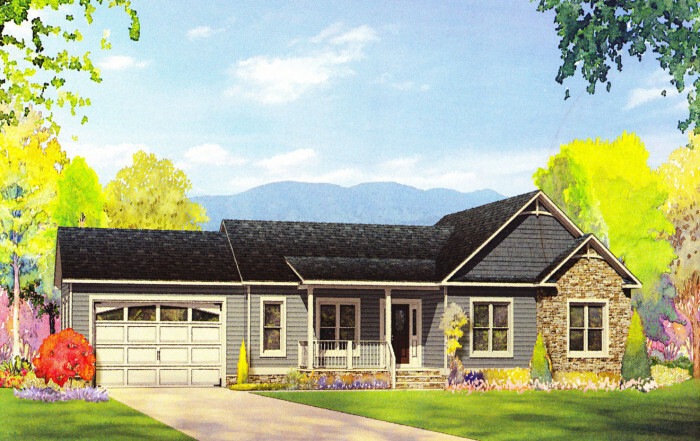 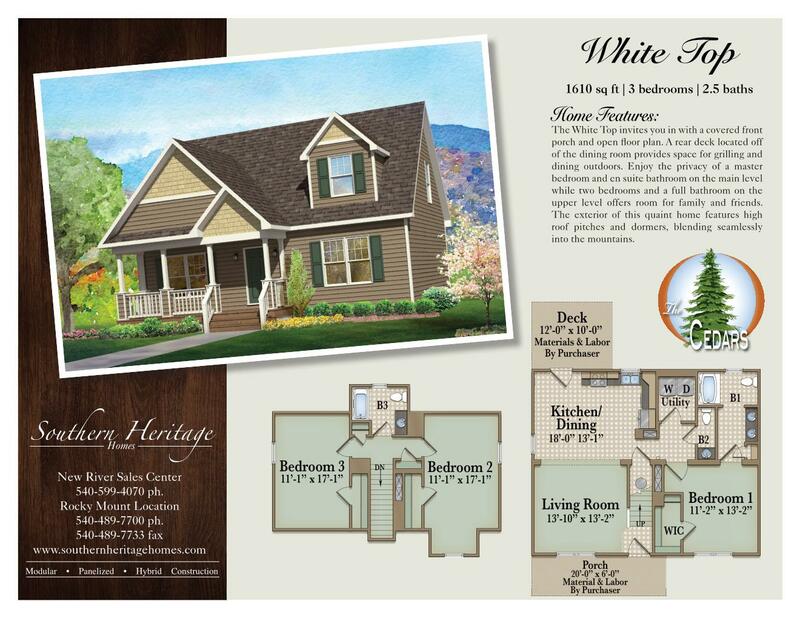 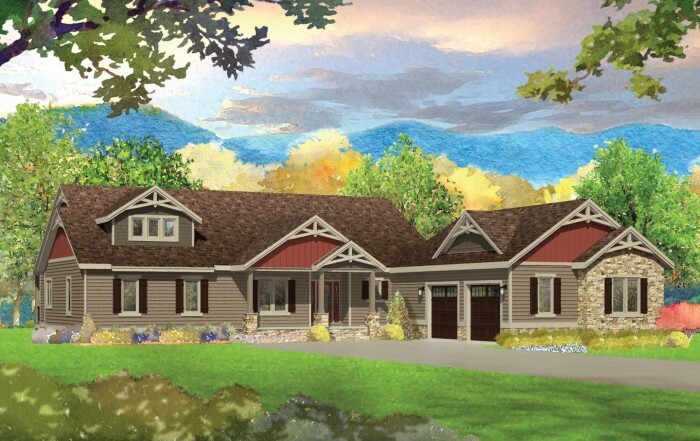 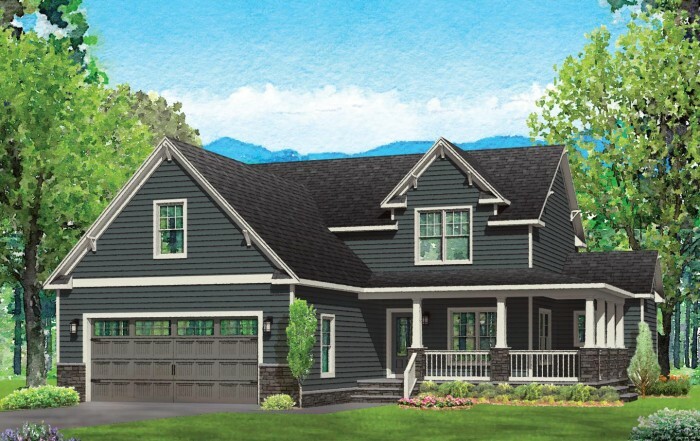 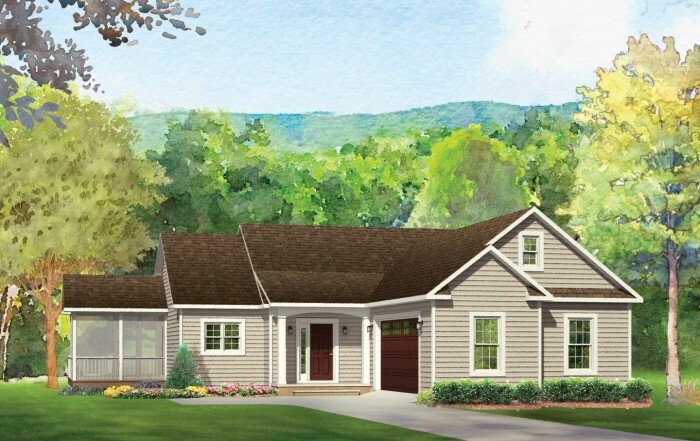 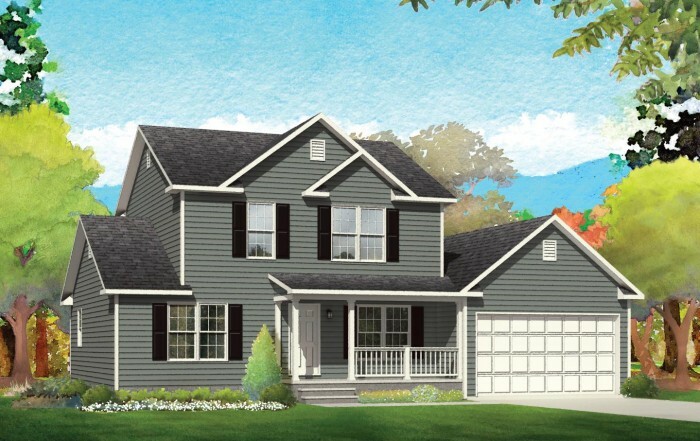 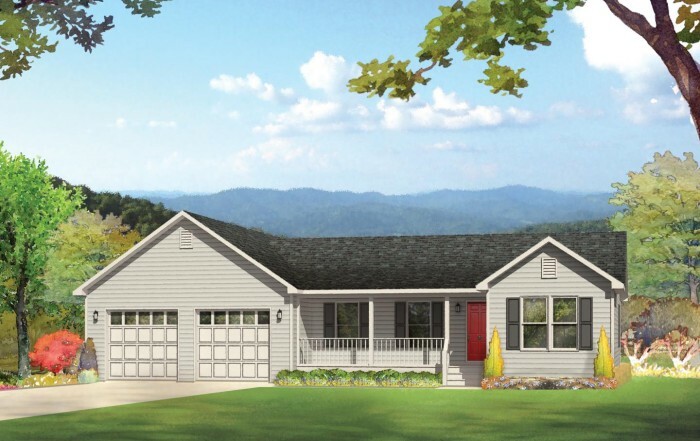 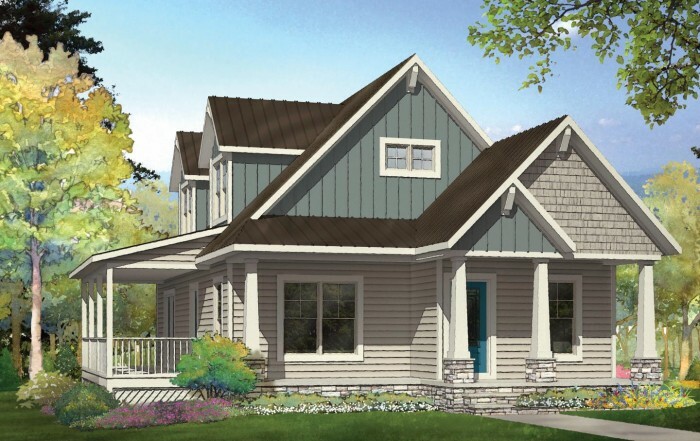 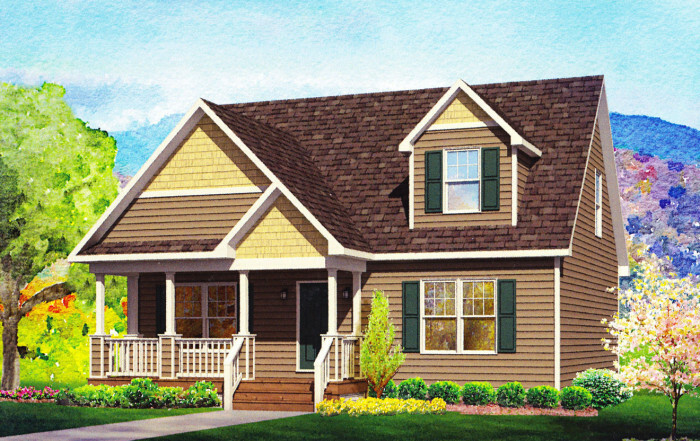 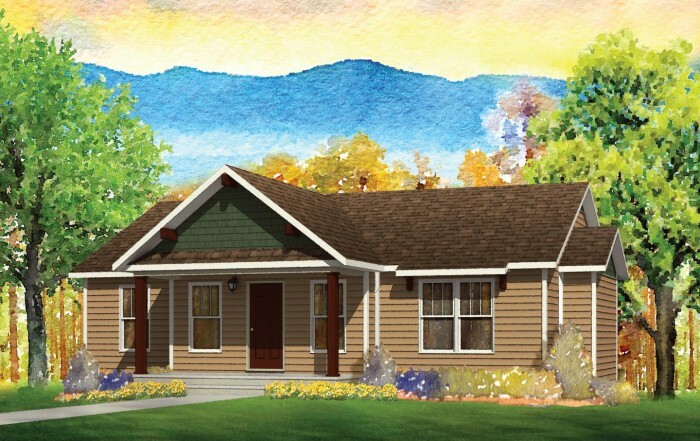 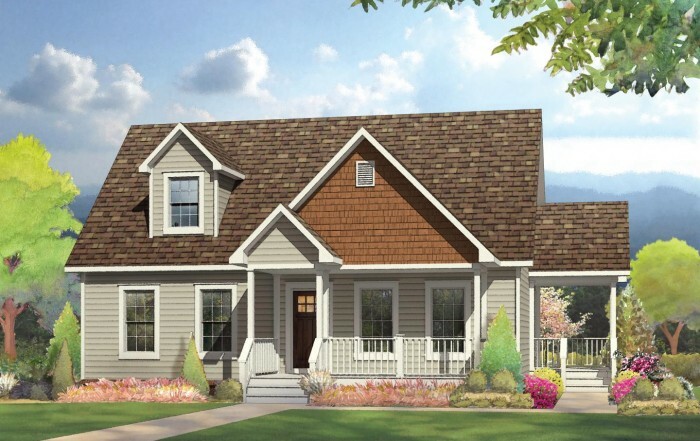 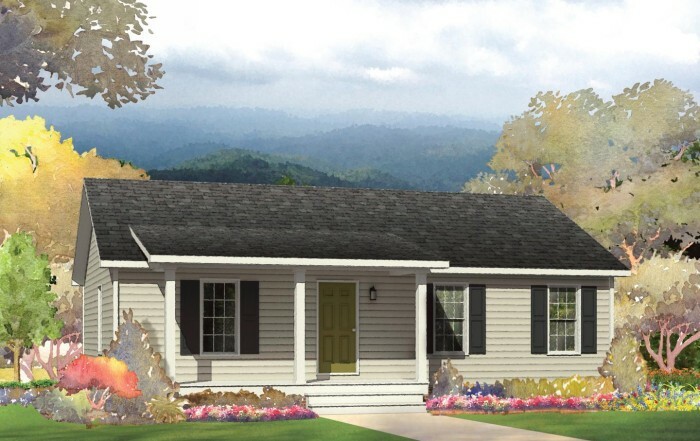 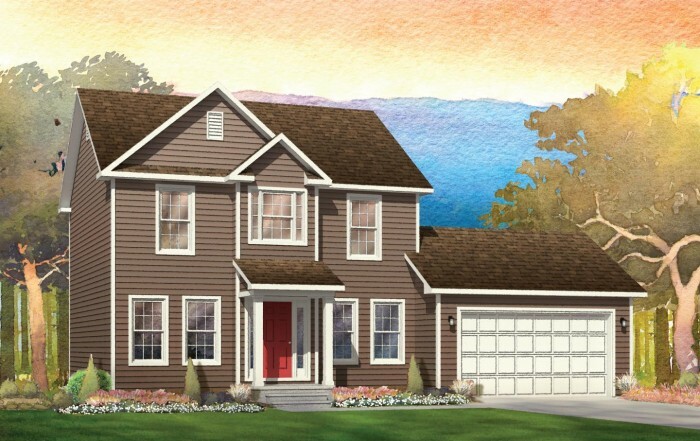 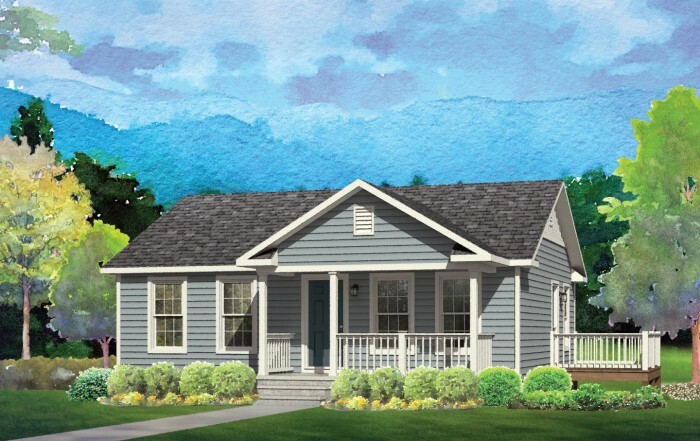 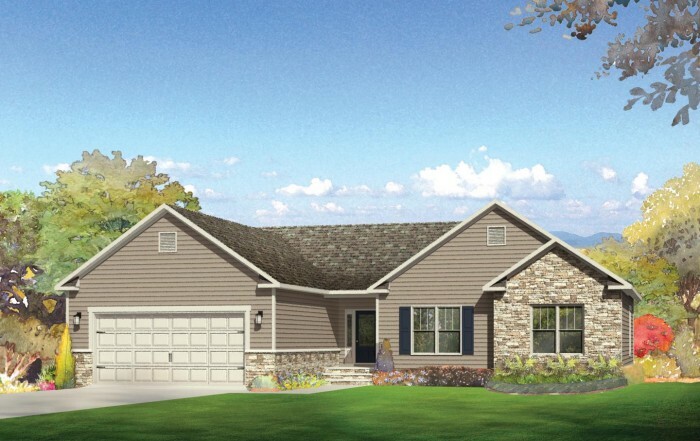 The White Top invites you in with a covered front porch and open floor plan. 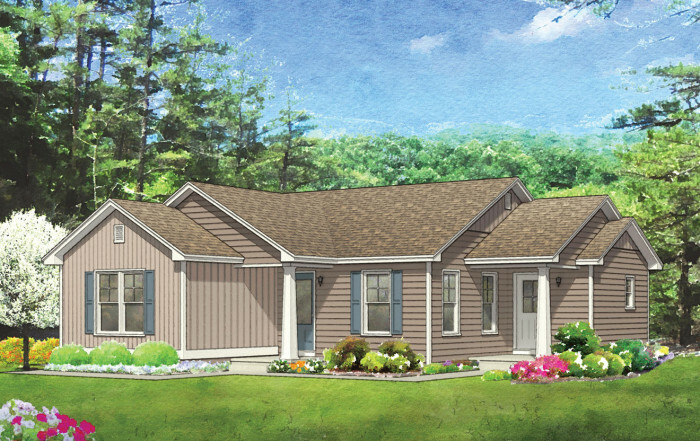 A rear deck located off of the dining room provides space for grilling and dining outdoors. 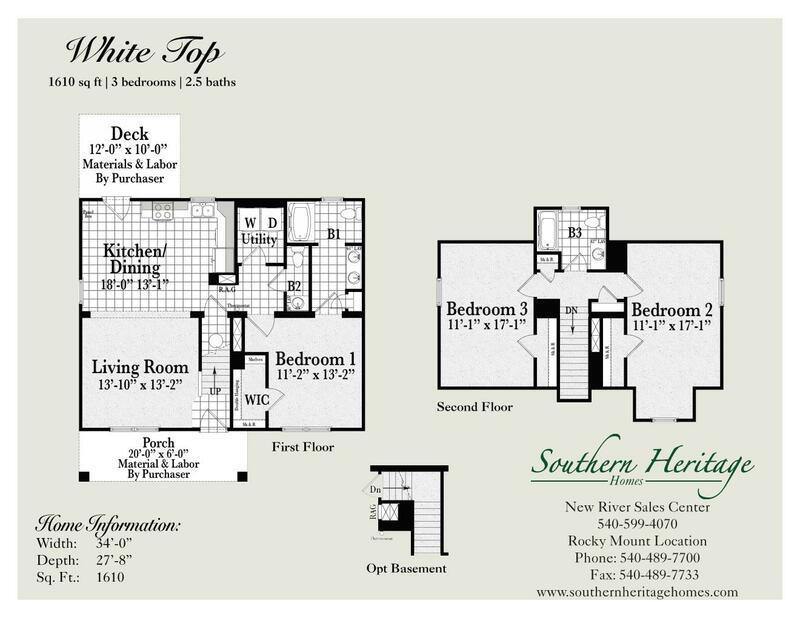 Enjoy the privacy of a master bedroom and en suite bathroom on the main level while two bedrooms and a full bathroom on the upper level offers room for family and friends. 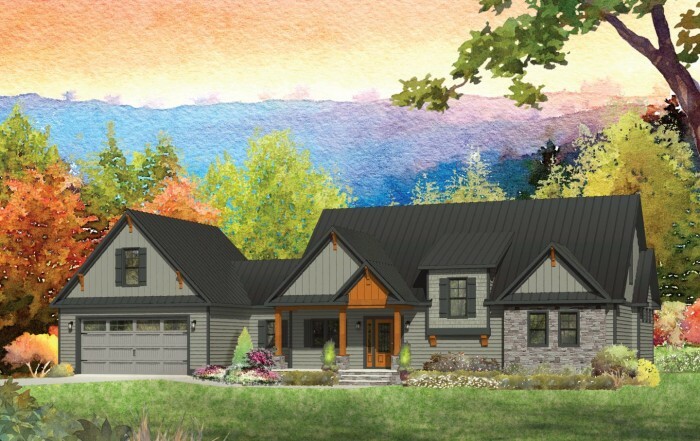 The exterior of this quaint home features high roof pitches and dormers, blending seamlessly into the mountains.